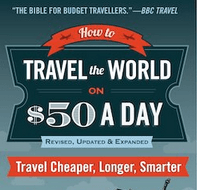 Tuesday’s Travel Essentials: Staying in Hostels, here are my tips for booking them. OK, so you’ll probably know that I’m more of a hostel style backpacker than a posh hotel lad. It’s just the lifestyle of it all that I love. Meeting people in hostels, cheap tours, new friends, cold showers, no privacy etc. I still love the buzz of hostels! So apologies to my readers who stay in hotels, campsites, B and Bs and house sitters, for today on Tuesday’s Travel Essentials I’m talking hostels. 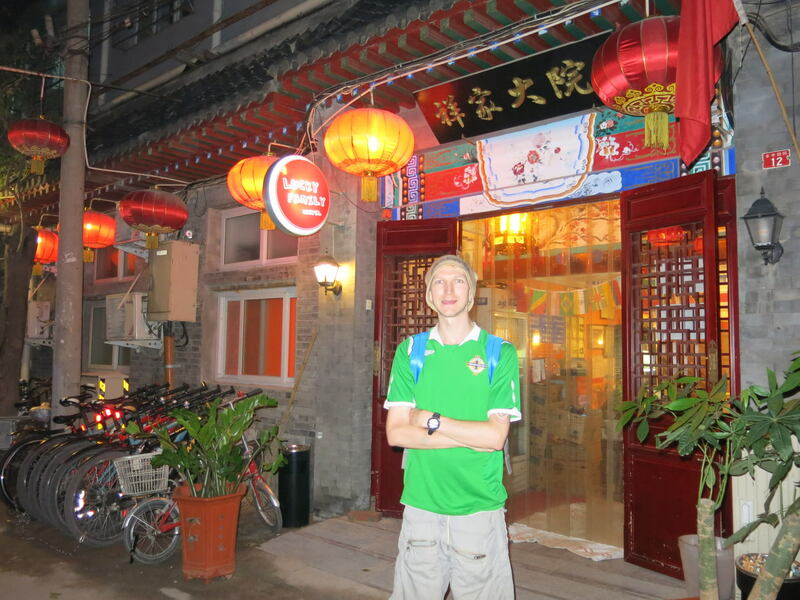 Here are my 5 tips on booking hostels on my travels. This is number one. Your mates know what they’re talking about. Listen to them. They’ll tell you about cool hostels they stayed in, the prices, the activities etc. 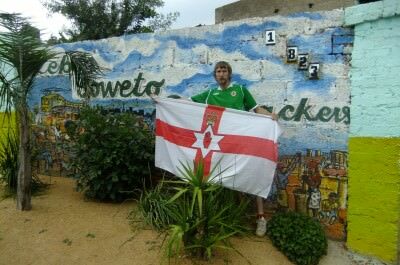 Trust your mates and always ask mates about where they stayed in “City A” before you visit. 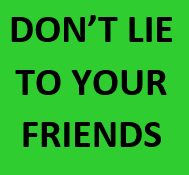 Same goes vice versa I always recommend hostels to my mates. Through friends I’ve been recommended Swaziland Backpackers, Pariwana in Cuzco and Hostelling International in Tailuga. 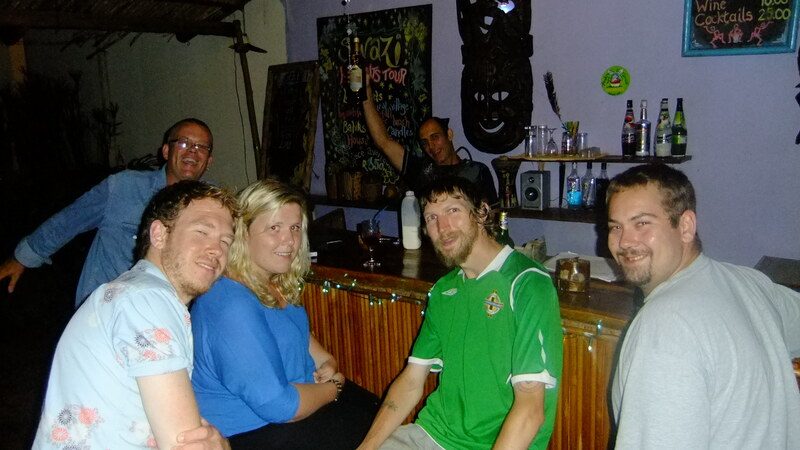 Friends Recommendations: At the bar in Swaziland Backpackers in 2011. This is another key point to bear in mind. On your journey you’ll be heading to a city someone in your hostel has just come from. Ask them where they stayed there and if it was any good. Quite often they’ll share their hostel stories with you, without prompt. I use this tactic a lot, and again vice versa. A Colombian guy I met in Buenos Aires recommended the Black Cat in Asuncion, so I booked it. I trusted him and he was spot on. 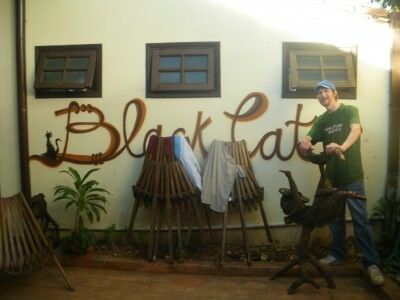 Other Backpackers Recommendations: This sent me to the wonderful Black Cat hostel in Asuncion, Paraguay. I like hostels that have their own website, like Soweto Backpackers, Abraham Hostel and Masada Backpackers in Malaysia. 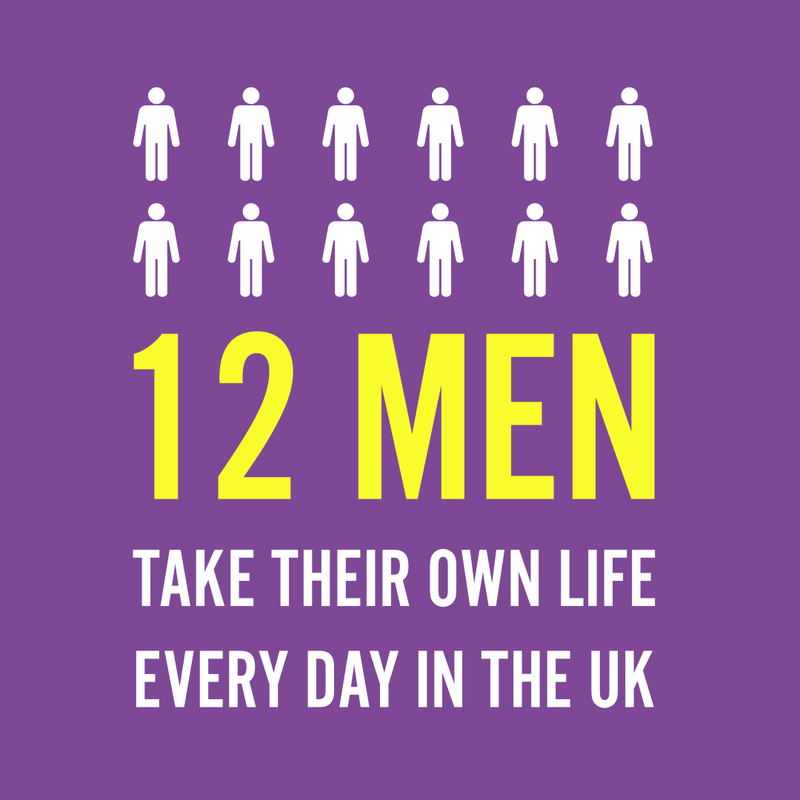 The reason is you can email them beforehand, bond with them, don’t have to pay a deposit or a fee and can also see photos directly on their site. Facebook pages are also great to check out hostels on. Websites also have personality and I often choose hostels based on personality and even name. A hostel with a funky name (such as the Pickled Frog in Hobart) always stand out and normally are great places to meet people! They have their own website: I ended up loving Soweto Backpackers in South Africa. People often ask me to toss things up between Hostelbookers and Hostel world, so here’s my take on it. Until either of them provide me with endless free hostels, I’ll tell you that I normally use Hostelbookers when torn between the two. The very first time I booked with them was one of their New York city hostel way back in 2007 (I stayed there for a week). Brand loyalty continued with me on that front. And besides they’ve just launched a Untied Sharing Hostels Tour which covers the USA, I think it’s a pretty cool tool to use if you’re heading stateside, which I will be again in the next 2 years for sure. Though as I mentioned, hostels with their own website are my preference. 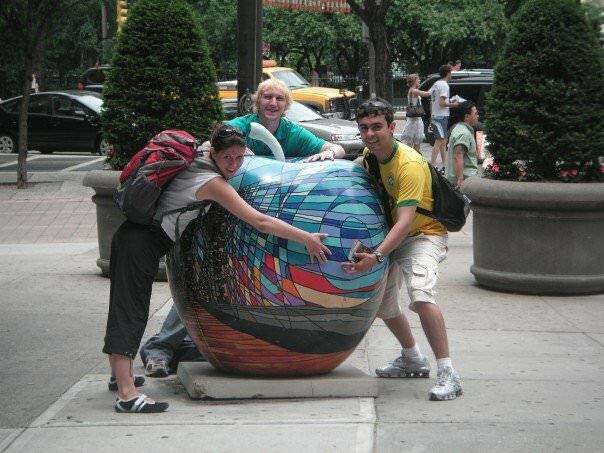 With Nina and Cassiano – two travel buddies I met in New York, one of the times I used Hostelbookers. Yes, I use the Lonely Planet. If all else fails, whip out your book and choose one that’s in there. Given the reviewers might have got free rooms and even been paid to include them, but at least they have addresses, phone numbers and e-mails which makes booking them easy. This entry was posted in Accommodation, Daily Features, Destinations, Hostels, Tuesday's Travel Essentials. Bookmark the permalink. ← Monday’s Money Saving Tips: 10 Ways to get Free or Cheap Beer on Your Travels! Awesome tips Jonny! I couldn’t agree more with you. I always check out various blogs to see if any travel bloggers can recommend any good and cheap hostel. 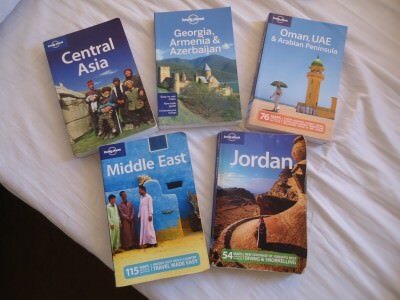 If not, I often use Hostel World and Lonely Planet books. Great help! Great post! Saw that you are staying at Abraham in Jerusalem. We were there two years ago and loved it. Great staff and fun events! Enjoy your time. Hugs from Sweden! Katrin – therawfoodsisters.com recently posted…Juice it up! I agree that personal recommendations are extremely valueable. Also, I really like hostels with their own sites, and booking through them is always preferable to me than booking through an agency because of no fees and direct communication! My partner and I also use Foursquare quite a lot to find recommendations for not only places to stay, but also cafes, restaurants, museums etc. The content is entirely user generated and can easily be edited to make it much more up to date than a guidebook. Yeah, you might be right about that. Maybe the thing that’s saved me with this is that I tend to travel outside the main “tourist wave” times of year, I don’t know… Or maybe it’s just that I love heaps of people around me, either way I’m happy 😉 Looking forward to following your journeys onwards, Jonny. Safe travels right back at you! Hostels with websites does work. I was able to negotiate 5 nites for the price of 4, at one in Pamplona this September. Maybe next time I’ll try to bring that down even further. Repeat visits help.